For Greater Current Demands. 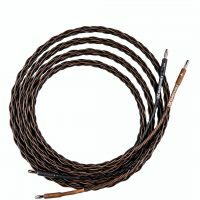 The construction consists of eight brown and eight black conductors, arranged in a large format braid. 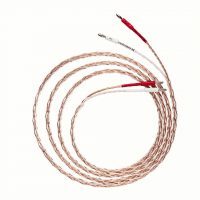 Individual conductors are high-purity copper. 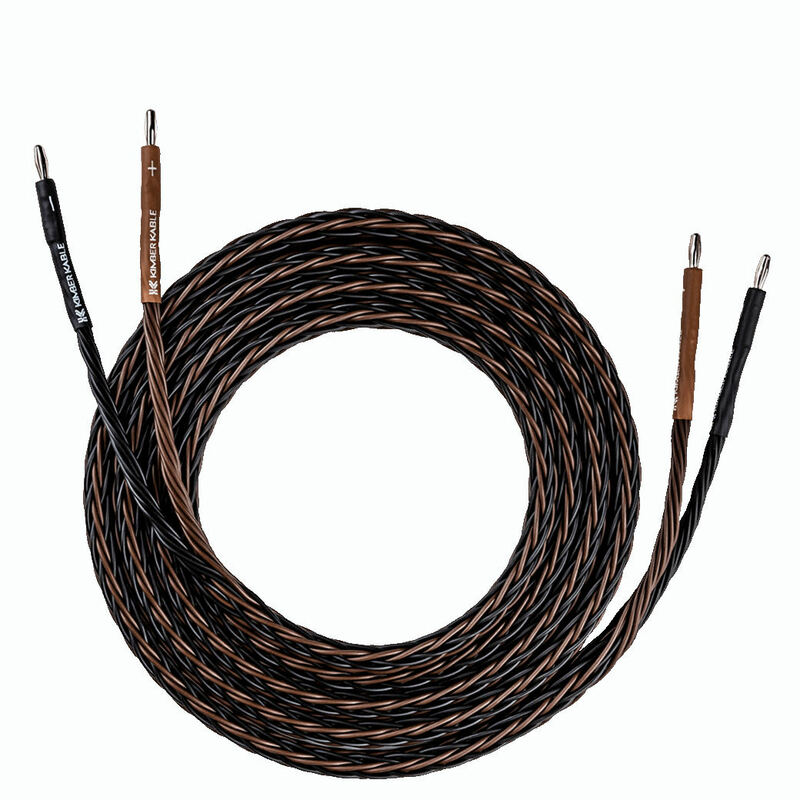 The aggregate wire size is two 5.27mm2 conductors. 8PR provides sound that is full bodied and powerful, making it ideal for subwoofers and the low frequency section of biwired speakers as well as full range applications. 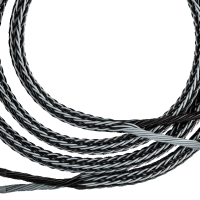 Bi-Wire option means the cable braid is split at the speaker end and 2 sets of connectors are used. 4-wires go to the treble/mid connectors and 4-wires go to the bass connectors. Order by-the-metre and in 10cm increments. e.g. 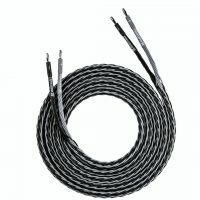 To get 3.5 metres of cable, enter “3.5” into the Length box, the total is updated above. 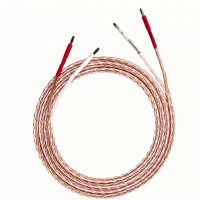 Bi-wire option adds and extra set of speaker connectors and labour is increased by 25%.